It means it’s time to wrap-up some gifts. YAY! Do you have some fitness besties you want to make happy this Christmas? Because you’re in the right place! I made a list of 25 amazing, inspiring, creative and budget-friendly Christmas fitness gift ideas for your friends and family who love fitness. These 25 gift ideas for the 25th of December are the best choice! I’ve wrapped my gifts already and I’d love to help you out in picking out yours. So all of you fit girls out there, get ready for THE BEST Christmas fitness gift ideas this year! My idea #1 is for a Christmas gift is a planner. This is the best gift you can give to anyone into fitness and healthy lifestyle. Why? Well, it’s a common sense that fit babes make a resolution at the beginning of the year. A new year means 365 brand new days and 365 new opportunities to start getting fit. 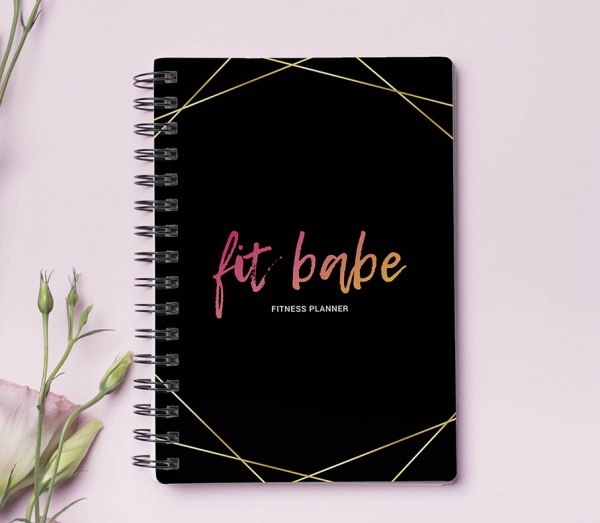 And I have the best planner for you – FIT BABE Fitness Planner! Your fit babes are going to LOVE IT! This is the ultimate planning kit packed with everything a fit girl needs to stay fit and plan her way to getting her dream body! Head on to check it out! 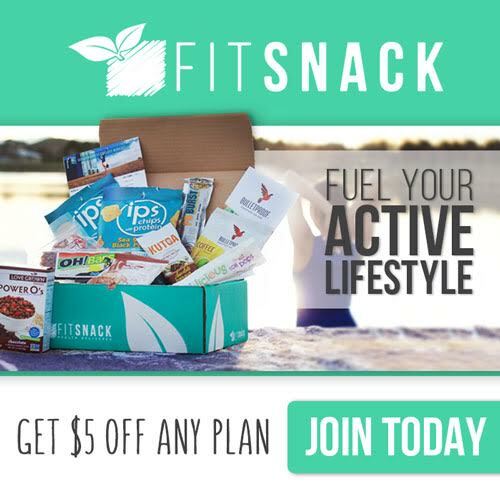 The one on the top of my fitness gift ideas list will always be the Fit Snack Box. You know that feeling on Christmas morning, opening the boxes under the Christmas tree? Well, this is that box you want your friends to open! This box is a mix of different kinds of fit and healthy snacks, that are delicious and so damn healthy at the same time. Fit Snacks are giving me that Christmas feel each month when I get the Fit Snack Box at my doorstep! They offer several different subscription plans including 1-month, 3-month, 6-month, and annual subscription options. Head on to the link and make the best surprise for your fit friends! Oh yes! 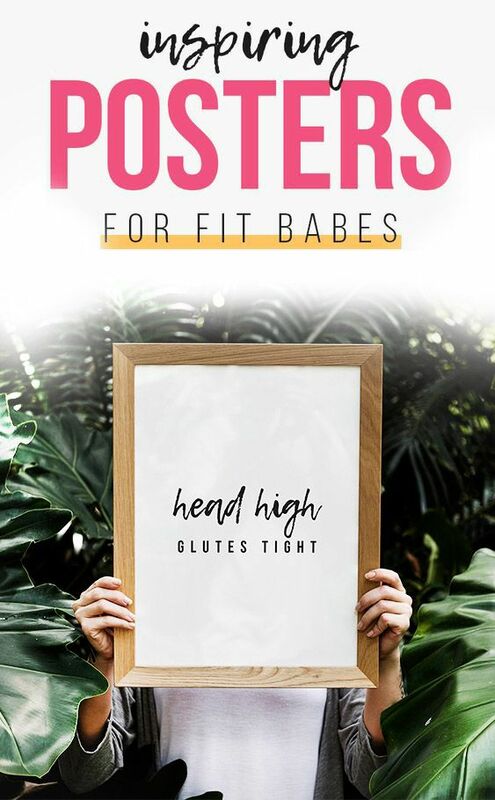 Motivational posters are always a great idea for anyone, especially for fit girls. They need to stay motivated each and every day, so you absolutely can’t go wrong with an inspirational poster! And not only you can’t go wrong with posters, but you’re getting a pretty budget friendly Christmass gift. And I have THE BEST posters ever! They cost only $4.99 and you can get them in just a minute or two. Head on to Etsy to check them out! Socks are the ultimate Christmas present. They’re always a good idea and you def can’t get wrong with them because there’s never enough socks. And these socks I got for you today are something else! Meet the Bee Bombas socks. Bombas are designed for premium performance and comfort, they have a stay-up technology, they aren’t too tight but they stay up, and they have the Honeycomb Arch for an extra support where you need it. Not to mention the designs, I’m crazy about them! It’s really hard to lose weight if you don’t have the right plan. 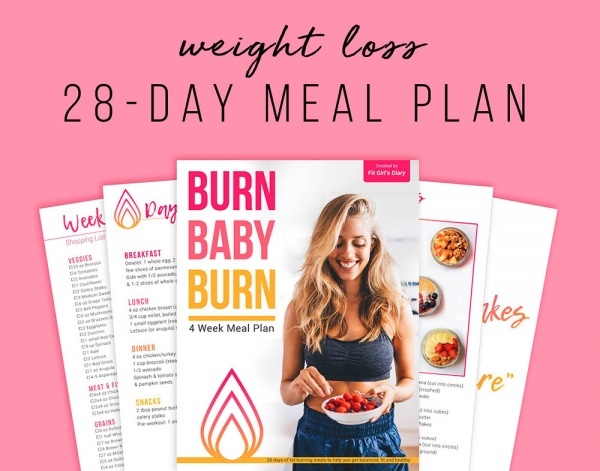 So, if you know someone who’s struggling to lose weight and you want to help her out to finally make that step towards eating healthier – get her a meal plan! Last year I got my besties fitness planners and meal plans and they’re still thanking me for encouraging them to make that body changing step. Plus, I have the best plan EVER! Check out the BURN BABY BURN Meal Plan asap! 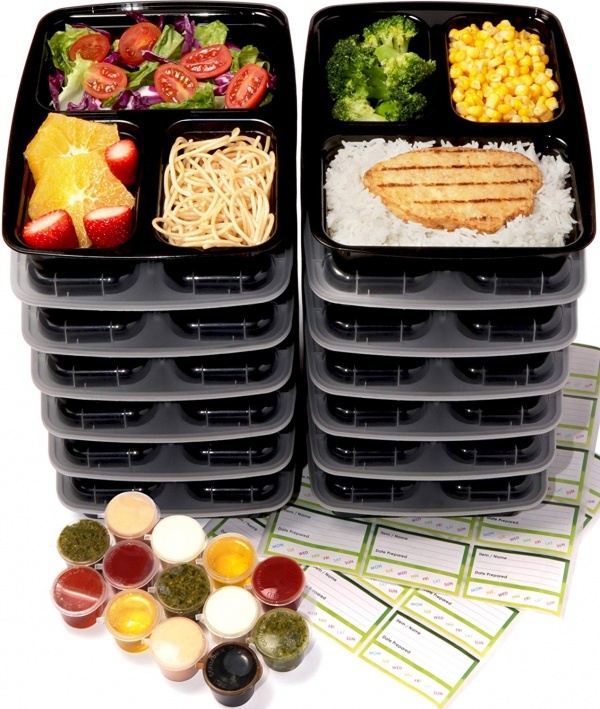 If you have friends that go to the gym daily, and don’t have time to eat at home, this is the best way to help them organize their meals. These meal prep essentials I have for you are the best way to both organize your meals and eat healthy, since it’s really easy to keep it healthy when you have your meals planned for the day, or even better for the whole week. I got these meal prep containers last Christmas and I am so happy I did because that was the time I actually started meal prepping. Meal containers are the biggest encouragement to start prepping your food, and always making time to cook healthy and eat clean. Also, they’re a pretty budget friendly gift, that is practical and really useful. You’re not getting it wrong with these, because the gloves I have for you are so unique. I ordered my last pair from G-Loves, and since they have so many amazing designs, it was difficult to decide what to pick out. At the end I went for the Mermaid inspired gloves, and I made the perfect choice for sure! These lightweight, feminine g-loves are designed to help eliminate hand fatigue. They adjust to fit the shape of your hand while leaving your fingers free to grab the weights, dumbbells or handlebars. So if you’re not sure what to get, you definitely won’t go wrong with these! 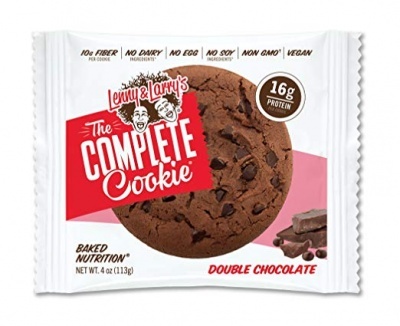 HOWEVER, there are cookies for fit girls nowadays and they’re called protein cookies. And do you know what does this mean to a person that decides to kick out the carbs out of the diet? It means the world and it’s a definition of heaven! So, if you really want to make someone into healthy food happy get them protein treats and cookies. This is such a great idea for all the girls that are in love with fitness and love to wear jewelry. Fruits, veggies, plates, weights, bars and inspirational quotes are the main teams of these necklaces, earrings and rings, that every fit girl would be happy to have. This is one highly original Christmas gift, so check them out and order your favorite one! The first thing that comes to your mind when hearing “fitness tracker”, is probably Fitbit, right? Well, if you have someone special to gift the new Fitbit Charge 2, I suggest you to do that! This is a pricey one, but it has so many gadgets you’re going to fall in love with. And all this, with large OLED screen with tap display, and 6 interchangeable accessory bands. Well, you have to check it out, it promises a lot! I ordered mine just now, so hopefully there’ll be a full review these weeks ahead! Now this is the one perfect Christmas gift that every girl needs. You can never have too many sport bras, right? Well what I suggest, is not the usual sport bra, but the Rosa Sport Bra, designed by Senita Athletics. This model is so unique, it is racerback, wire-free, flat chafe-resistant seams, and it’s the first bra I tried that has removable cups, which I definitely love! What I like most about it and the thing that makes it so special is the back pocket where you can stash your phone or keys. The flowery design is my personal favorite, although they have a collection of pretty cute designs, so make sure to check them out. This is one for the home workers. Jump rope is a great way to move your cardio in the comfort of your home. The one I can recommend is the DYNAPRO® JUMP ROPE with aluminum handles and wider loops. It has high grade metal ball bearings paired with ring joints, adjustable to any height, and it’s perfect for beginners in need of some fun cardiovascular jump rope exercise. Do you have a yoga lover buddy that you want to make happy this Christmas? If so, you have to check these amazing yoga mats. These mats, have so original designs and are SO unique! By blending fashion-forward design elements with innovative functionality and bio-renewable consciousness, the Yoga Design Lab designed these amazing products that every yoga lover will fall in love with. 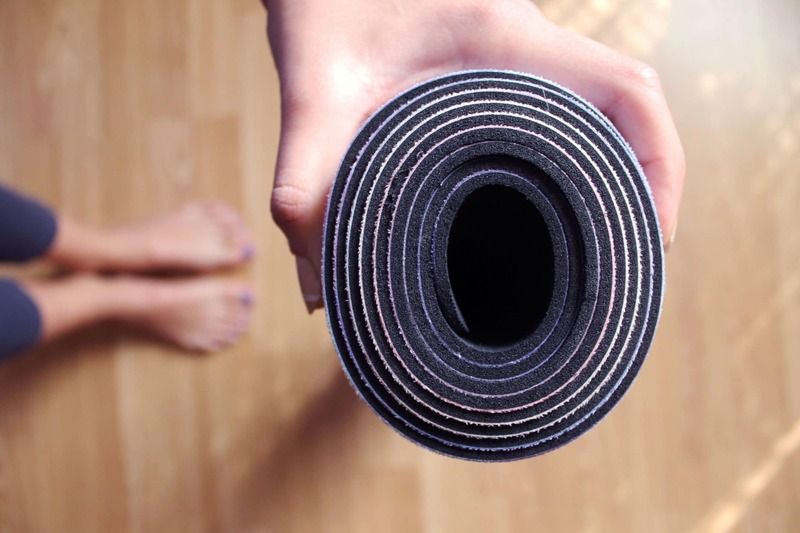 This eco friendly mat I ordered for myself is actually a blend between a yoga mat and a towel, so I no longer need to bring a mat AND towel to class, since this one is all-in-one product. It’s machine washable too, and reduces slipping and injuries. Check out the other amazing designs and pick something up for your Santa project! Everyone needs a protein shaker! The last one I got is the PROMiXX 2.0. It’s actually with a specially designed vortex mixer and mixes it up by itself. Here’s the link to check it out, it will make any protein consumer happy. Now this is a creative and Christmas inspired one! Cookie cutters in yoga poses, have you ever thought of that?! Well the Yummi Yogi thought this would be a great gift for your fit yoga friends, so they invented these cookie cutters, and I couldn’t agree more! I ordered two of these cookie cutters, Vrksasana the tree pose, and Anjaneyasana the crescent lunge pose. I made some healthy cookies that I’m going to gift them to my besties, together with the cookie cutter itself. This is so creative and fun, and I am all into it! So order them as a Christmas gift, and surprise your yoga lover friends with these creative and unique cookie cutters. In my opinion, a book is one of the best gifts you can give to a fitness lover. Especially a book about healthy food – they’ll love it! 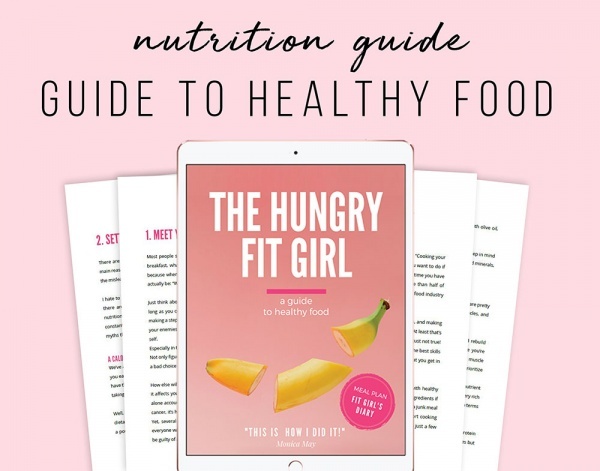 And my suggestion would be The Hungry Fit Girl – it’s a story of a fit girl who managed to get fit, packed with recipes, mindset techniques, meal plan, cooking guide and almost every single thing one needs to know in the quest to a healthier life! Moving the yoga classes in the comfort of home is the best present you can give to a yoga beginner. This could be a creative and inspiring Christmas gift idea for your yoga friends, since online classes became so popular the last few years. Well, $15 for an all-access pass to over 1000+ online yoga classes you can do anytime, anywhere, that’s pretty amazing! 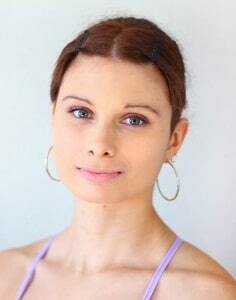 I’ve actually used online yoga courses myself, and they’re amazing, here’s my recommendation. If you’re buying present for your runner or cyclist friend, this might be the great fit. These amazing and creative stickers are so easy to apply with a household iron. You can add them on your shirt, or leggings, since they’re machine washable. These self-adhesive reflective stickers are the best way to keep safe while running, jogging, fast walking or cycling at night, they are reflective to up to 500 ft. Check the out on ION Designs. The Banjees Armband is made with a custom performance fabric and grip dots that make sure it stays in place when you move, run or twist. What’s best about it is the unique patent pending design needs no adjusting, it stretches to fit you. You can slip any size phone into the armbands form-fitting pouch, including the iPhone 6+ and all Samsung Galaxy versions. I have the Motorola Nexus 6 which is a pretty big one, and it still fits perfectly. You can slide the armband up onto your arm, and the stretch technology will fit so comfy in any position. It’s not a pricey gift at all, and it’s definitely something different and unique. This is THE BEST Christmas gift you can give to a home worker. When I workout at home, I use my DYNAPRO® DIRECT RESISTANCE BANDS, and I can warmly recommend them to anyone, since they’re high quality and budget friendly at the same time. These exercise bands are a great way to work the entire body in the comfort of your home and can be of benefit to all fitness levels. So if you have that friend that doesn’t have time to go to the gym, help him/her move the gym at home by heading on to the link to order. You can never go wrong with a water bottle: it’s a cheap but still pretty creative gift. So I have two water bottles I just ordered, and I’m definitely packing them for Christmas presents. The first one is the Infuser Bottle With Drink Tracker, and the second one is the 34 Oz Bottle. I got them from Femme Fitale Fit Club, and I love them! The infuser bottle is my personal favorite when it comes to fueling up throughout the day, since I love to flavor my water with lime, cucumber or berries. The Water Warrior on the other side, is the best choice when it comes to hiking, since it has a twist off lid and a carry loop. They both have drink trackers, which I love, and that helps me stay on track with my daily water consumption. You’re definitely making the right choice if you go with a water bottle this Christmas, so go on and make someone happy! If you have a busy friend who has no time to cook, this might be the best present. I just came across the Once A Month Meals, and I have to say I was thrilled – these guys have made meal prepping so easy. Packing and freezing instructions – helps you label all your packaged meals and freeze for later. In addition, they provide 5,000 freezer meal recipes, and cooking has never been so organized and easy. Gym belt is an amazing Christmas present for fit girls, especially when it comes to these belts I have for you. They provide extra support for your back while being fashion forward and inspired. Unbroken designs have designed these amazing weight lifting belts with a 6 inch memory foam that supports your back and abdomen, helping to stabilize your entire midsection and relieve stress from your lower back. Every girl would be MORE THAN HAPPY to have one of these amazing belts, so make sure to check them out and pick out your favorite one. We all love to hydrate through the day with the help of water bottles with motivational and inspiring quotes, but when it comes to running or hiking, having bottles in your hands may not be the greatest idea. That’s why my next Christmas gift idea is the FlipBelt Hydration Belt. This belt combines the FlipBelt Classic Edition with two 6oz FlipBelt Water Bottles and one 11oz FlipBelt Water Bottle. This is my favorite hydration running and hiking belt so far, because it is not bulky at all, doesn’t bounce, and doesn’t have any buckles or straps that will chafe your skin. The bottles are slightly curved to sit flush against the small of the back and the lower stomach. This is one helpful idea for a Christmas gift, that any runner or hiker would be happy to get! Dear Fit Girls, Get Ready For Wrapping Some Presents! By getting one of these amazing gifts for your fit friends, you’ll make this Christmas the best they ever had! These Christmas gift ideas are the ultimate must have fit girls presents, so don’t wait a sec more, pick out your favorite one, and start wrapping! If you like these fitness gift ideas, don’t forget to share them with your friends!